The dive training agency, International Association of Nitrox and Technical Divers (IANTD), has been approved to join the RSTC. ISO International Standards ensure that products and services are safe, reliable and of the highest quality. For business, ISO Standards are also strategic tools that reduce costs by minimizing waste and errors and increasing productivity and product reliability. They help companies to access new markets, level the playing field, and facilitate free and fair global trade. 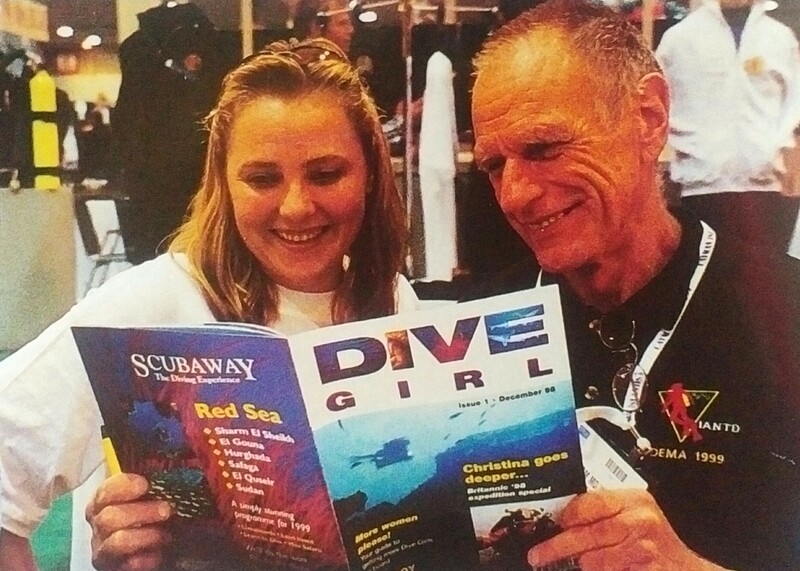 The Recreational Scuba Training Council was founded in 1999 to create minimum recreational diving standards. The member agencies are currently NAUI, PADI, PDIC, RAID, SDI, SNSI and SSI. “We are excited to formally welcome IANTD to the RSTC," stated Dan Orr, RSTC Co-ordinator. IANTD is also proud to announce the renewal of their ISO certification (EUF International Certification). ISO certification means that an independent auditor has certified that IANTD is compliant with ISO standards for Recreational Diving, ie their programs and products are of a specific quality.